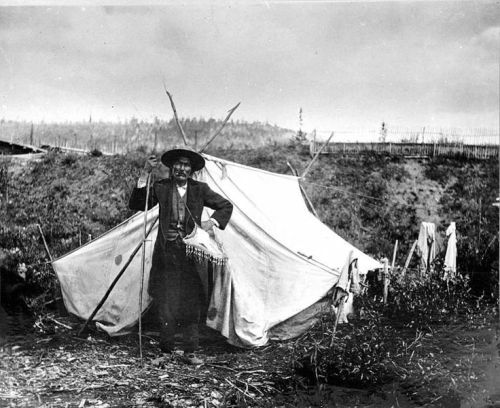 The history of Yukon was traced back after it split from the Northwest Territories in 1898. On 27 March 2002, the royal assent was granted for Yukon Act. It received the official name of Yukon. However, most people often call it Yukon Territory. YT, which stands for Yukon Territory, is still applied by the Canada Post. 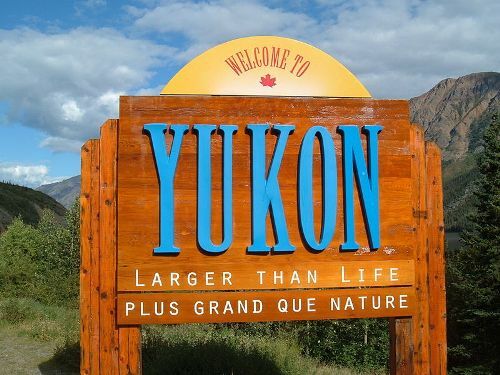 Most people who live in Yukon speak the French and English languages. The First Nations languages are spoken too. The highest mountain in Canada is located in Yukon. 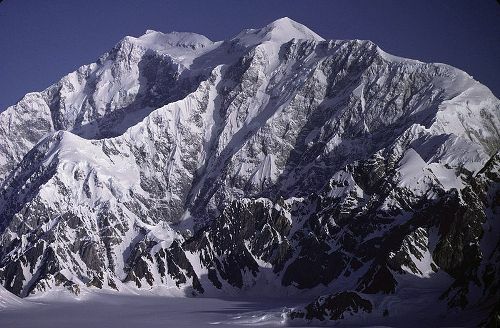 It is Mount Logan, which has the height of 19,551 feet or 5,959 meter. The mountain is housed within Kluane National Park and Reserve. In North America, Mount Logan is called as the second highest mountain. 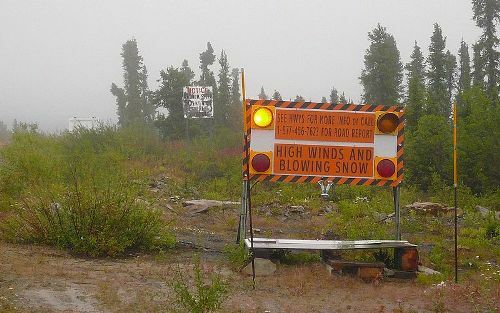 The subarctic climate is spotted in Yukon Territory. The warm summer season is very short. The remaining season is dominated with the long cold winter. Yukon Territory has some prominent rivers like Tatshenshini, Yukon, White, Stewart and Pelly Rivers. Yukon shares border with British Columbia, Northwest Territories and Alaska. Yukon is a home of a number of lakes, which include Kluane Lake, Lake Laberge, Teslin Lake, Kusawa Lake and Marsh Lake. If you are in Yukon, you can visit the national parks like Vuntut National Park and Ivvavik National Park. Mining was the notable industry of Yukon in the past. It produced copper, asbestos, gold, silver, zinc and lead. Tourism is flourished in Yukon because of the outdoor recreation and beautiful natural scenes. Trapping and fishing lose their popularity today. The biggest employer in Yukon is the governmental sector. Other sectors of economic include the hydroelectricity, clothing, furniture making and handicrafts. 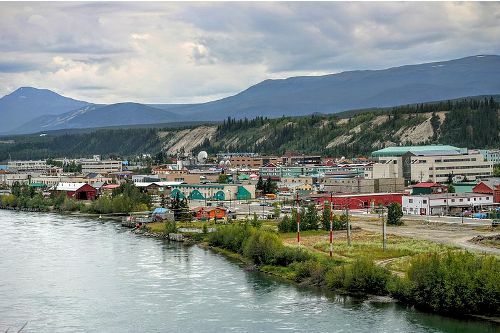 Are you interested reading facts about the Yukon Territory?